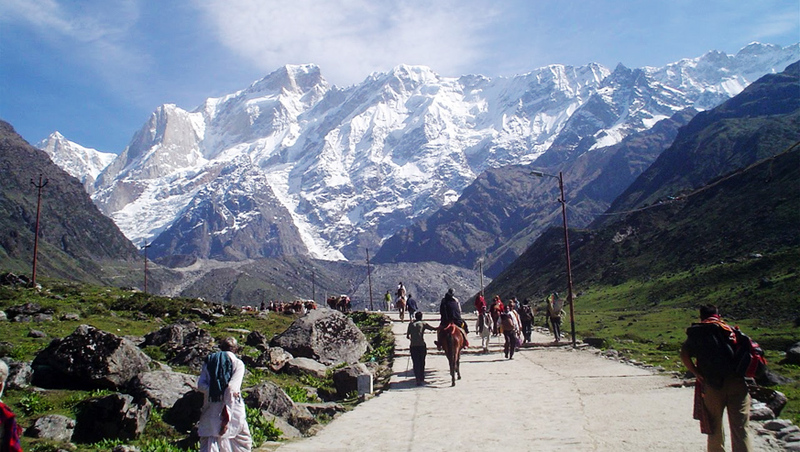 Chardham Package giving the Kedarnath night in Chardham yatra package from Delhi for 05 night 06 days. 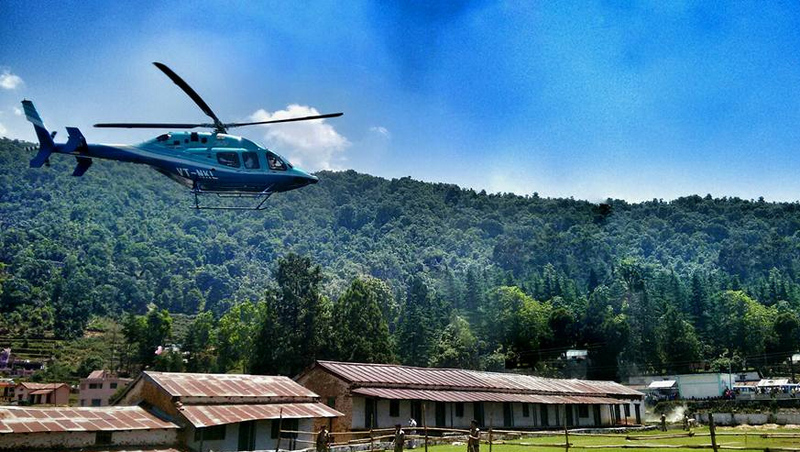 Best thing is that you book your Chardham yatra package ex delhi with kedarnath night and relax. 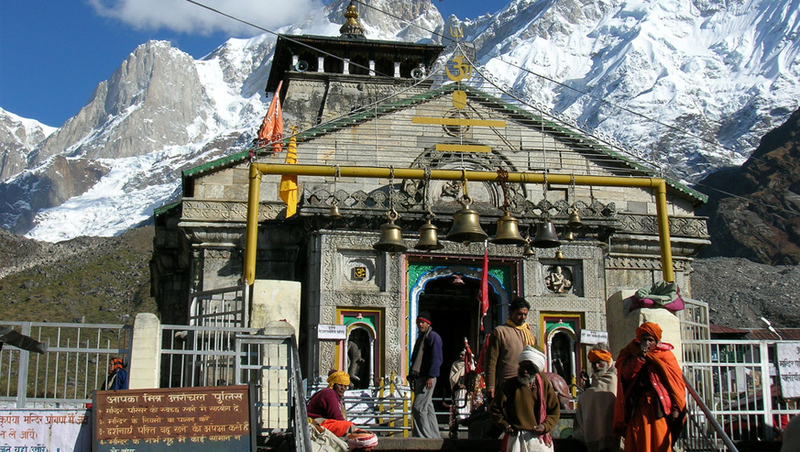 kedarnath yatra package ex delhi with kedarnath night 2019, kedarnath yatra package ex delhi 2019, luxury kedarnath yatra package ex delhi, budget kedarnath yatra package ex delhi with Kedanath night. 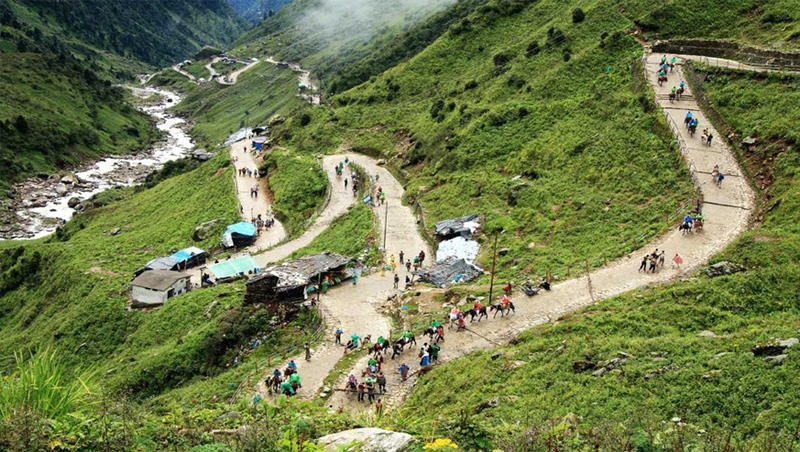 Day 03: Guptkashi / / Kedarnath(30kms by road & 19kms Trek one way) Height: 3384 MTS. 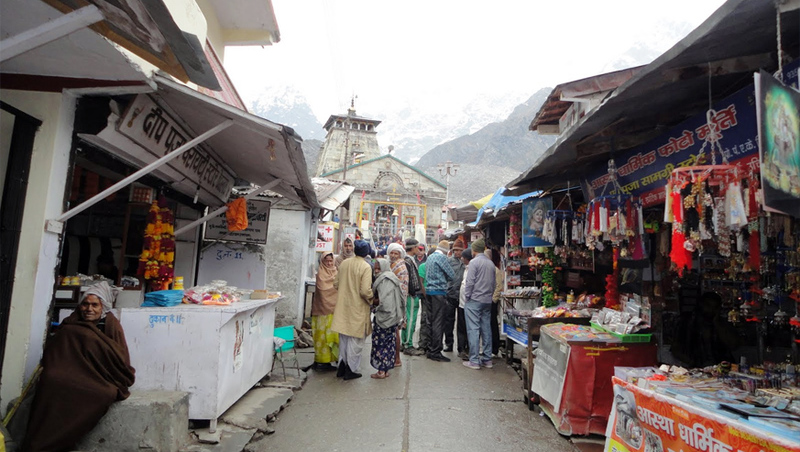 Day 04 : Kedarnath / /Guptkashi (30kms by road & 19kms Trek one way) Height: 3384 MTS. Day 05: Guptkashi Haridwar (230kms/-7-8hr). Day 06:Haridwar Delhi (220Kms / 6-7hr) Height: 310 MTS.